So, your Pilates game is already pretty tight and now you're looking for a little motivation. Or maybe you just graduated from our Pilates II program and are ready to take it to the next level. 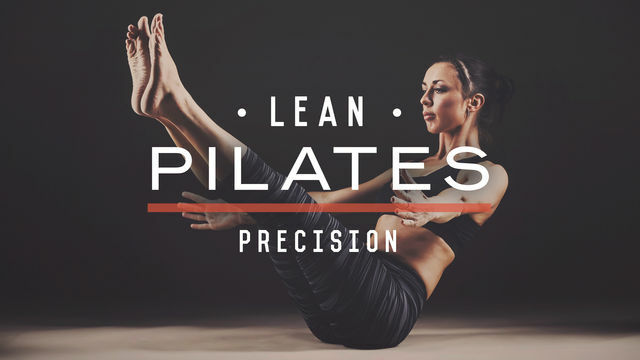 Lean Pilates: Precision is sure to deliver you the challenge you want, with workouts targeting the core, legs, arms, glutes, and back. You will also get some great pilates-yoga fusion workouts to balance out this program. Get ready to feel the precision!